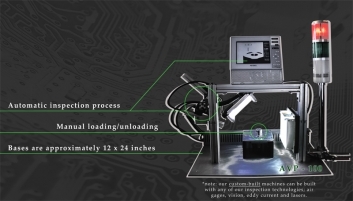 AVP Solutions offers custom-built portable inspection machines for your convenience. 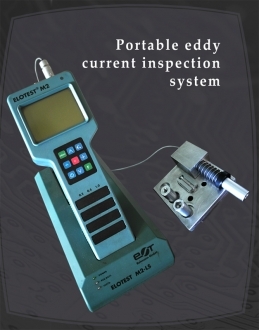 These systems are compact, completely affordable, and provide precise automated inspection services. manual feeding, they are fully functional as a separate unit.